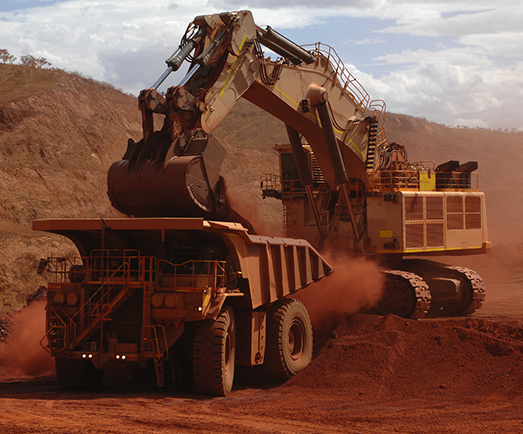 Integrated Mining Equipment Lifecycle visibility, control and management. Best practice templates to simply, standardise and fast-track the creation of asset structures, fleet operations and maintenance tasks. A HTML5 based mobile application available for all out of office activities. Up to date information on the total cost of ownership of an asset. 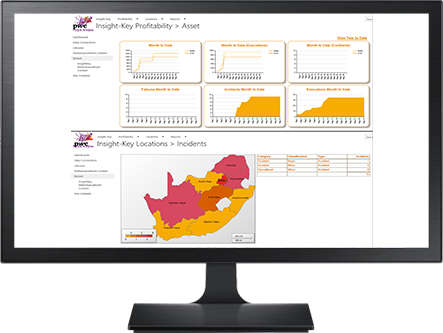 Keep traceability of assets to increase accountability. 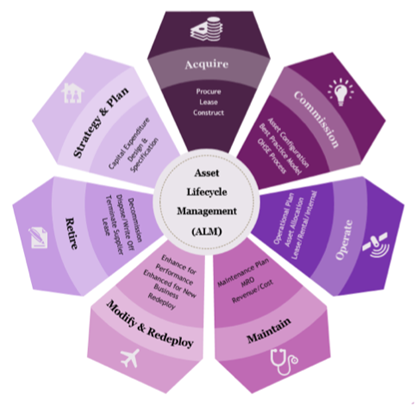 Full cycle Asset compliance and risk management to ensure all assets are within best practice parameters and all OEM and government requirements are met.